Disclosure: I was provided products for free. Amazon links are affiliate links that help support my blog. This week was a short one because of the holiday. Hooray for 4 day work weeks! Now that it is the weekend again, I hope you can take full advantage of it! Do you have any fun plans? As for us, we have a University of Colorado football game, need to buy a new coffee maker, putting up our new blackout curtains in our bedroom and going for a bike ride to get groceries with my folding bike basket. It’s gonna be a great weekend! 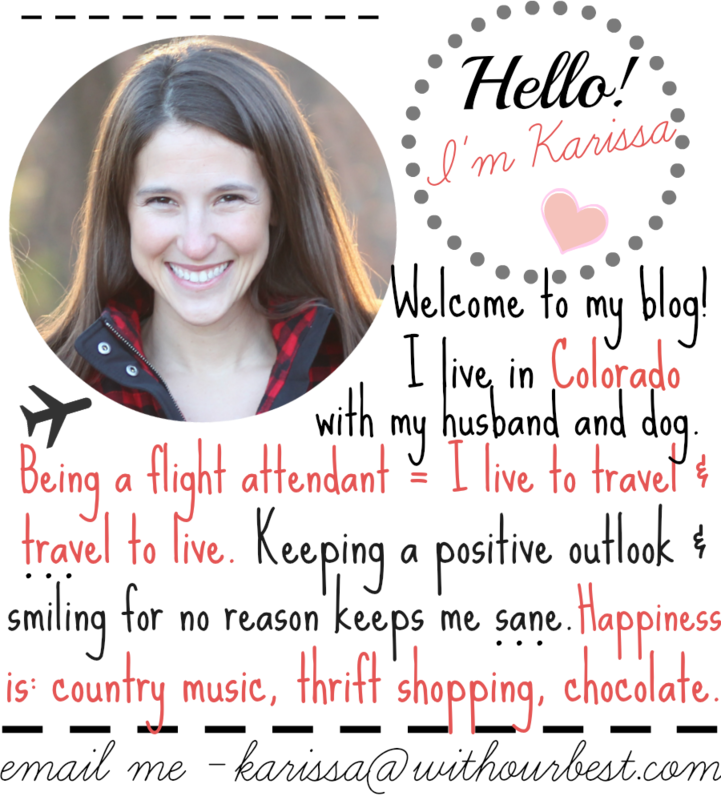 Without further ado, here are my Friday Favorites this week! One complaint I had when we moved into our new house was the streetlight shined directly into our master bedroom windows. Even with the shades closed, the streetlight shines through them and our room is bright, making it hard to sleep. I am so thrilled to have found Eclipse Curtains to block the light coming in! These curtains are available at Target, Kohl’s and Amazon – to name a few. They have a variety of styles and colors. They have high ratings on quality and effectiveness. I will be installing these on my windows this weekend! Call me silly, but I am seriously looking forward to installing energy-saving, noise-reducing, blackout window curtains! I have come up with some creative creations when it comes to gluten free pizza crusts. Usually I use gluten free flours, sometimes I use eggplant… but handmade pizza crusts do take time and effort. 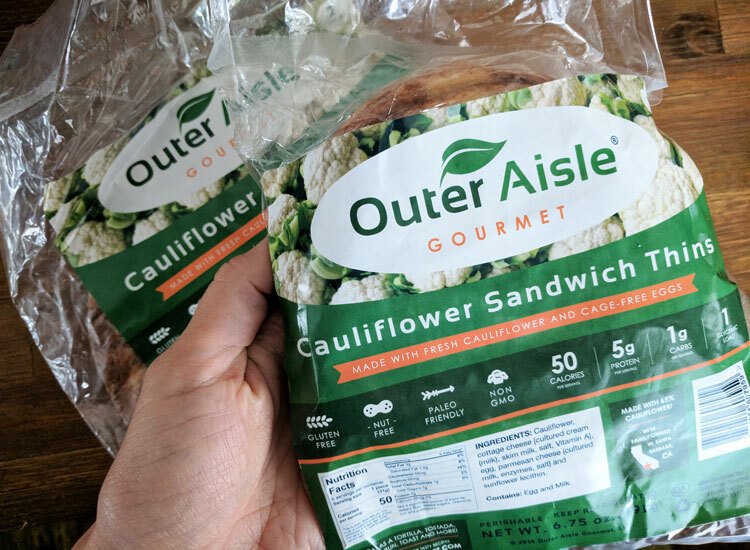 I was so excited when I heard about Outer Aisle “vegetables in disguise” bread substitute and pizza crusts made from cauliflower! Outer Aisle Gourmet has sandwich thins and pizza crust that is gluten free, grain free and nut free! Delicious to boot! If you are looking for an alternative to typical flour pizza crusts check out Outer Aisle at Whole Foods, Mother’s Markets, Baron’s Markets and other natural grocery stores! I spend a lot of time typing on the computer. Sometimes my fingers are exhausted when I get home! 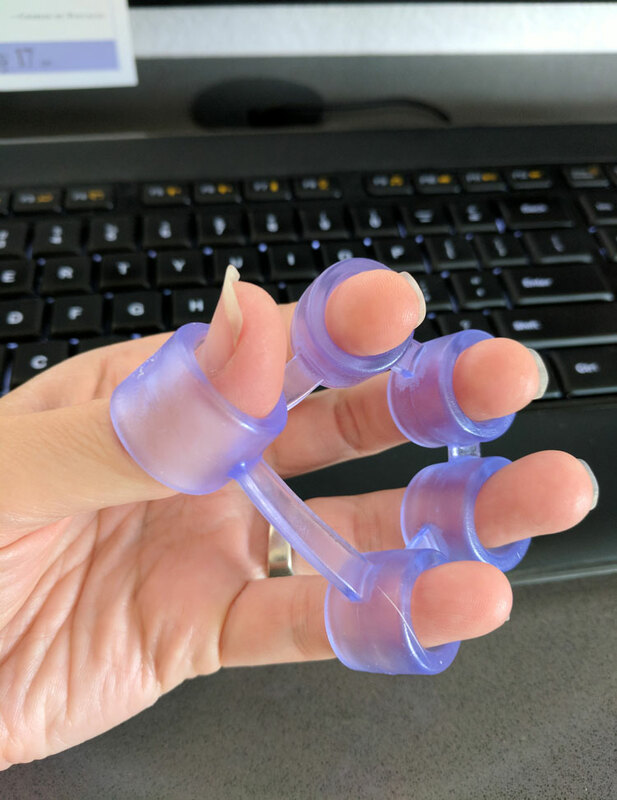 I found these cool little finger workout bands on Amazon. They come in a three pack – light, medium and hard resistance. They can be used if you are right handed or left handed. I can only concentrate on doing one at a time, both hands is too much for me! I can do one hand while I do other things around the house. I imagine it is similar to a fidget spinner in someways. I’ve noticed it is a nice way to keep my hand stretched out, instead of it’s normal crammed position over the keyboard. Right now they are $12.99 on Amazon for a pack of 3 finger exercise bands. I am a health food bar junkie. I have tried nearly all of the brands in my local stores. 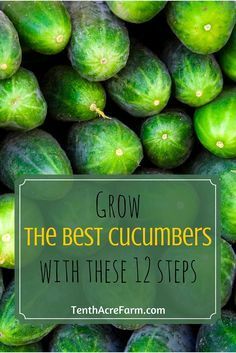 I eat them on a pretty regular basis as a snack or a lunch substitute. The latest bar that I’ve tried is the Perfect Bar. I have seen them in stores before, but always forgot to try them because they are in the refrigerated section. Now that I have had the chance to taste these popular bars, I see what the fuss is about! They are delicious! They are low in sugar, non-processed wholes food ingredients and gluten free. I have had a handful of their twelve flavors and I am not even close to being tired of them! My husband is obsessed with them too! Plus, you can easily find Perfect Bars in Target (among other stores)! As soon as I saw the title of this book, I knew it was a book that would fit my lifestyle. 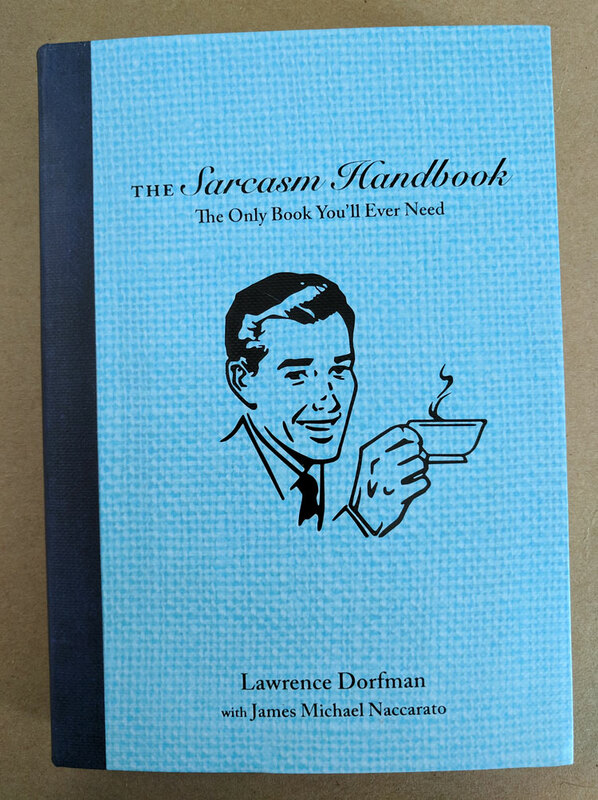 Sarcasm is a regular language in our house, and this book has some great sarcastic quotes, stories and history. I really liked the great moments in sarcasm chapter that was filled with different sarcastic statements from famous writers, actors and unknown authors. Pick up your copy today and start learning the art of disparagement through passive aggressiveness! I love to ride my bike around town. It is just a short 10 minute ride to downtown where I can go to art festivals, the farmer’s market, shopping and the grocery store. This summer I have been using my bike more when I only have a small errand to run. Then I realized if I had a bike basket I could carry even more on my bike than I did before with a backpack. 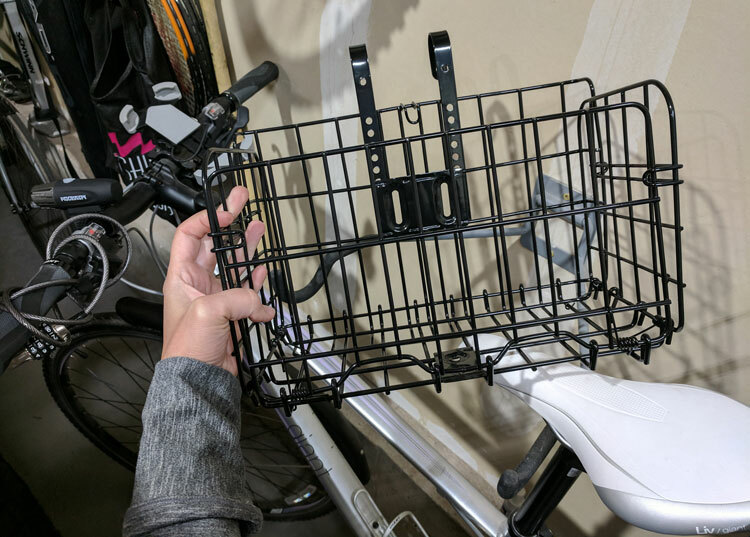 I got the HOMEE Folding Rear Bike Basket from Amazon and I am so happy with it! It folds up nice and tight, which is a great space saver! It fits on the front or the back of my bike and can carry a handful of groceries! What do you think about my Friday Favorites? The fit motion for fingers sounds very interesting and something I would use all the time. 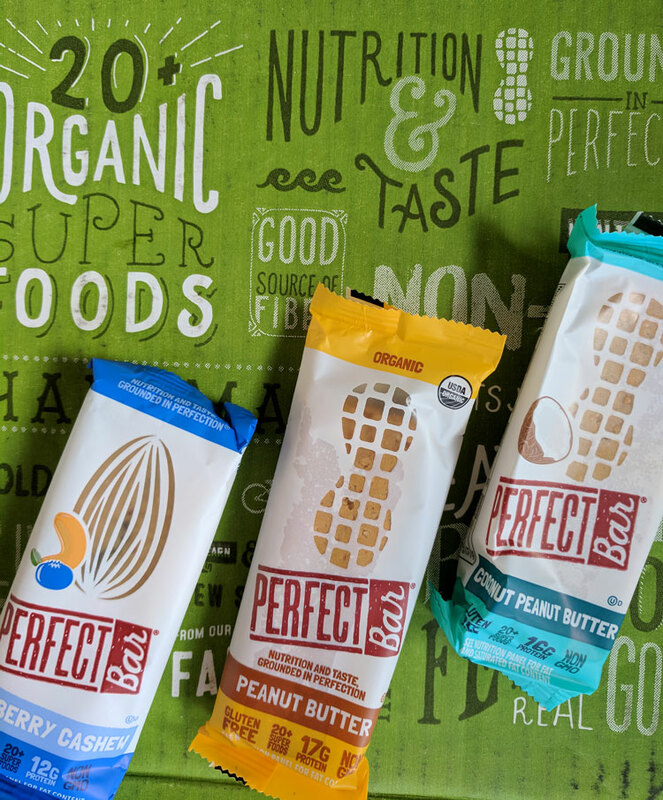 We just tried Perfect Bars this week and love them! We have those same curtains and love those too. I love Perfect Bars. They are so good. I keep them on hand for breakfast. And I need a set of those curtains. One of the street lights keeps me up all night! 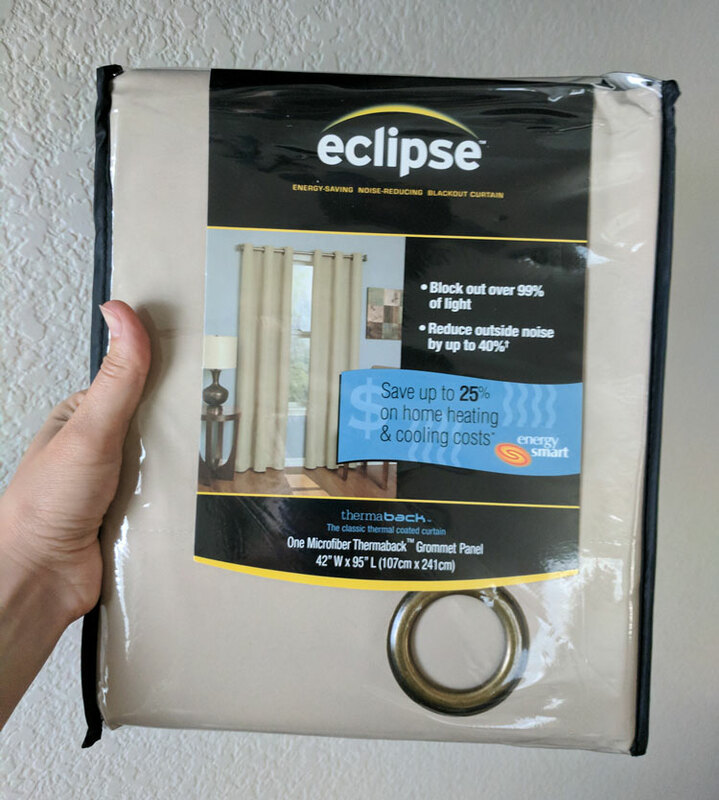 We love eclipse curtains. I used them as soon as my kids were born so that they would sleep better. Now they also work great as thermal curtains to help save energy. So many amazing items for this Friday’s favorites! I Love the blackout style curtains. Would be perfect my bedroom windows. I’ve been looking for curtains like this. The streetlights shine into my bedroom window too and it makes it hard for me to sleep. I’ll definitely look for it in the stores.